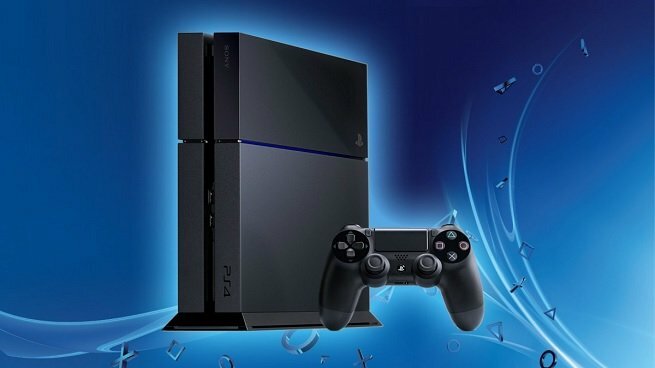 A major PlayStation 4 firmware update has gone live, enabling remote play on iOS devices. For a long time, PS4 remote play has only been available on PC and the PlayStation Vita. As long as you don’t need a latency-free connection for competitive play, now you’ll be able to continue you playing your favorite games while on the go. You can now enjoy Remote Play on iOS devices. You can use (PS4 Remote Play) to connect your PS4 system from devices such as smartphones and tablets. Download (PS4 Remote Play) from the App Store. You can now choose 720p when you broadcast using Niconico Live. This service is available only in certain countries and regions. You can now change the button assignment to perform “Enter” operations from the Circle button to the X button. Select (Settings) > [System], and then select the checkbox for [Use X Button for Enter]. This option is available only for specific countries and regions. You probably already noticed one major feature missing from this update: the ability to change your PSN user name. Rumors started swirling months ago that Sony was working on the capability to change usernames, and developers were reportedly making infrastructural changes to accommodate this. Since those rumors surfaced we’ve been waiting with bated breath, but still no dice.